An Eye Makeup Addicts Blog: Stila Indian - Summer 2009 Collection!!!! Stila Indian - Summer 2009 Collection!!!! 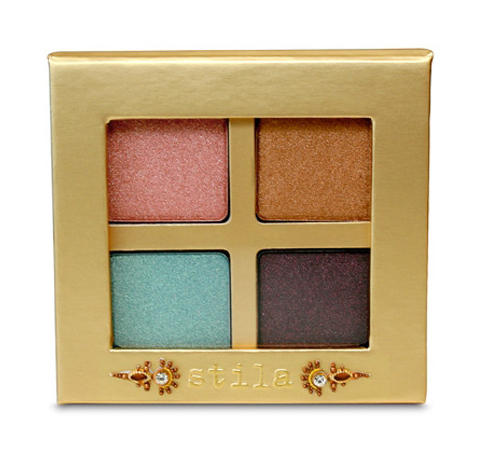 Yipeeeeeeeeeeeeeee, I am so in love with the upcoming Stila Indian collection. It's scheduled to be released in May 2009, and I just cant wait. Here is what I will get. I'm gonna get a lipgloss for sure. I can't pass on the packaging. 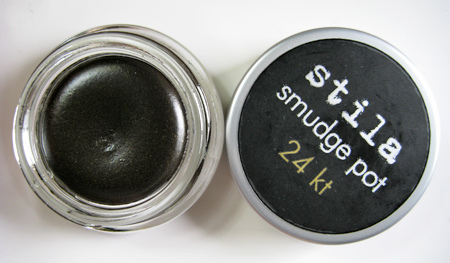 lol Oh yeh the smudgepots are not so great...they dry up very quickly! I'm practically drooling over this collection. The packaging is uber cute. I hope they have it at the makeup show.